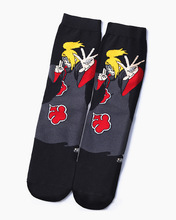 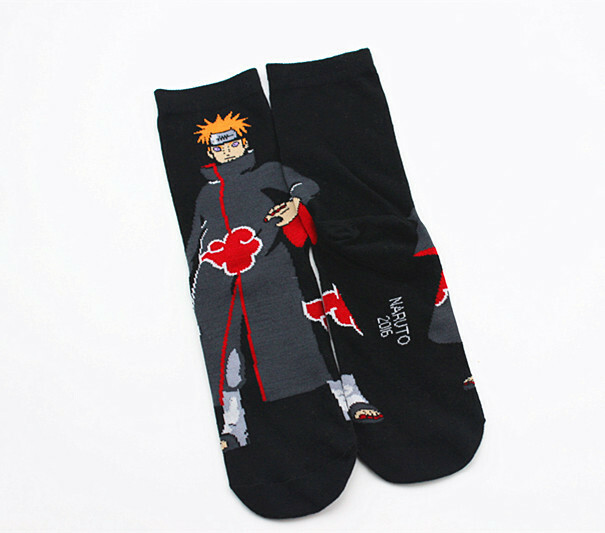 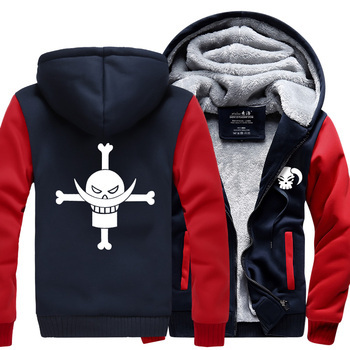 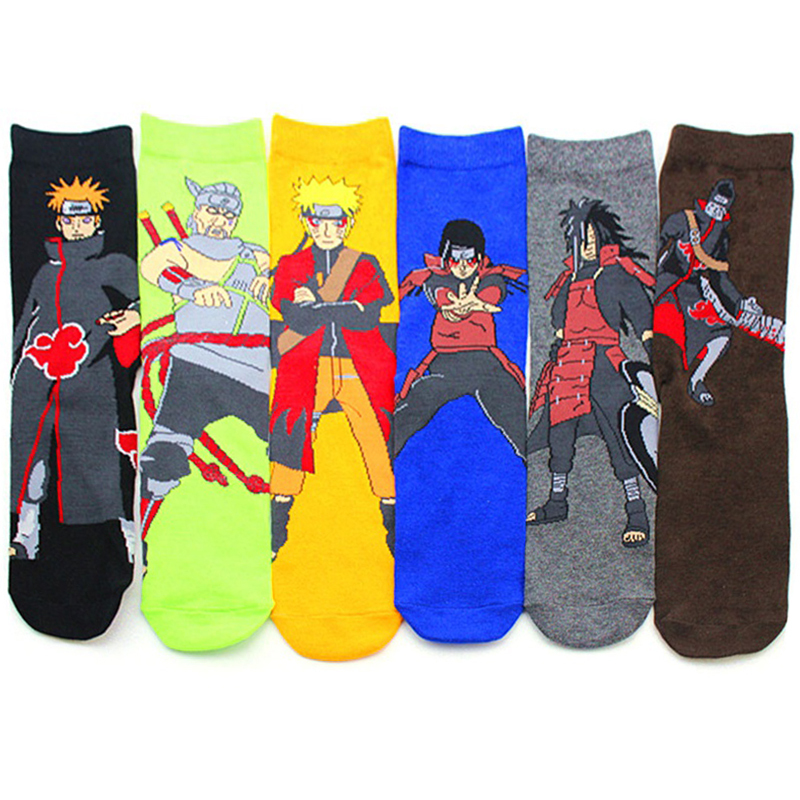 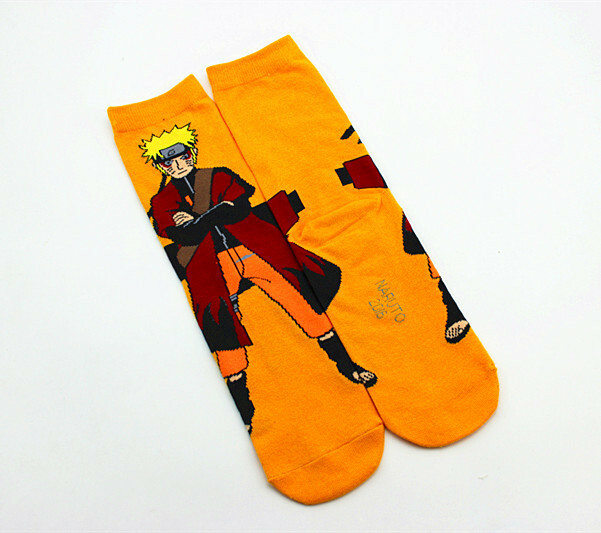 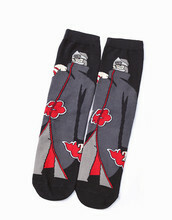 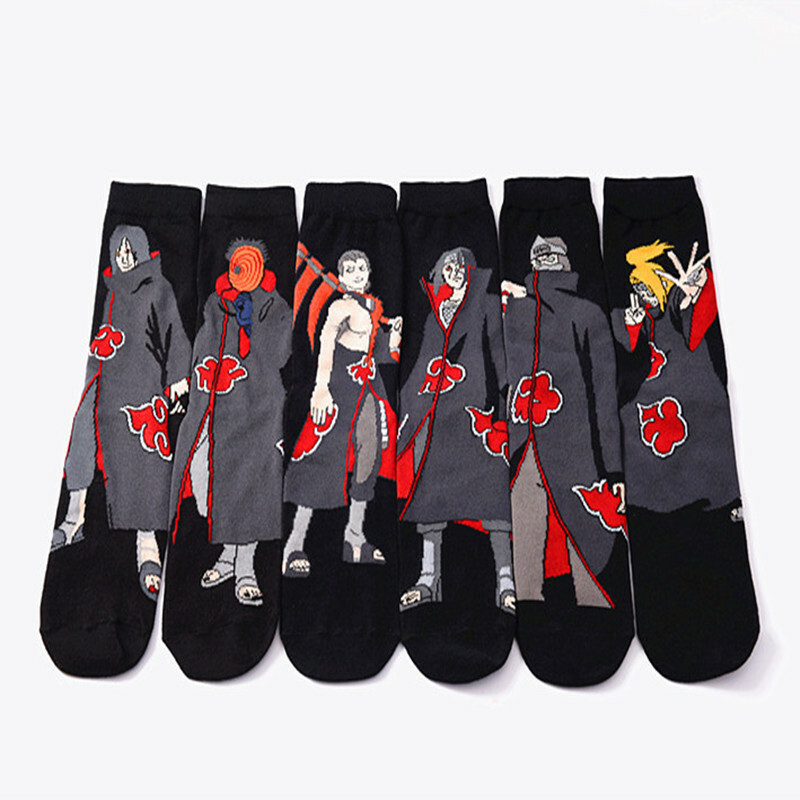 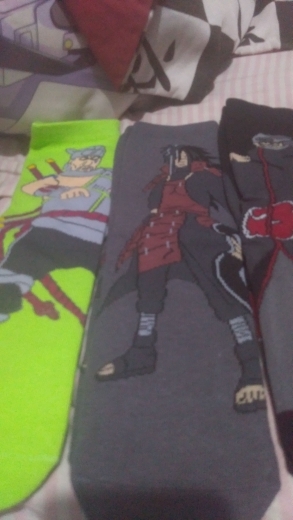 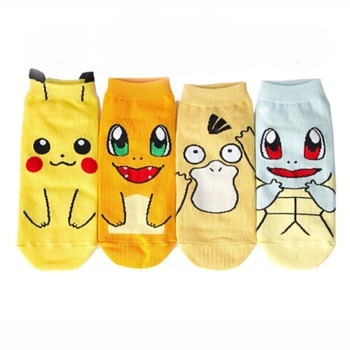 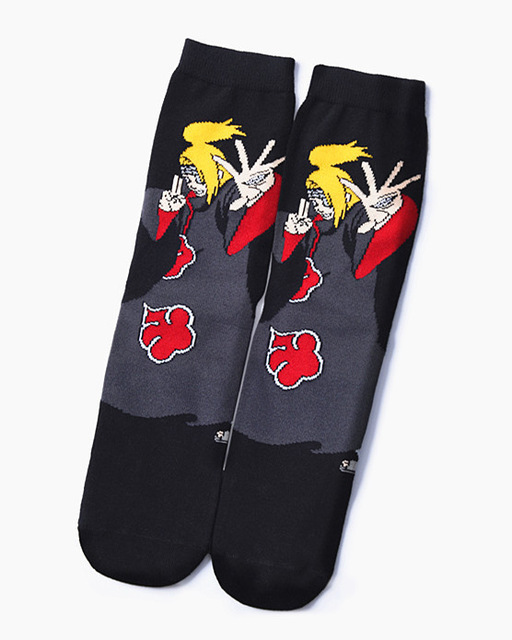 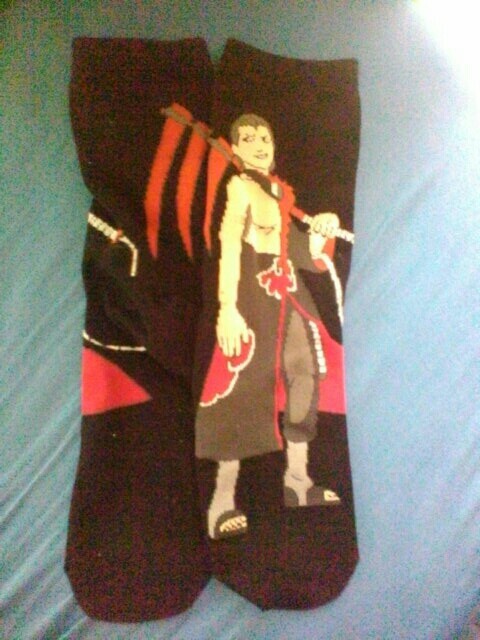 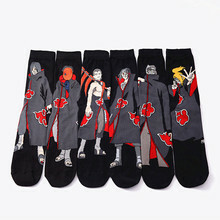 Cool Naruto collections cotton socks for all Naruto fans that want to up their socks game! 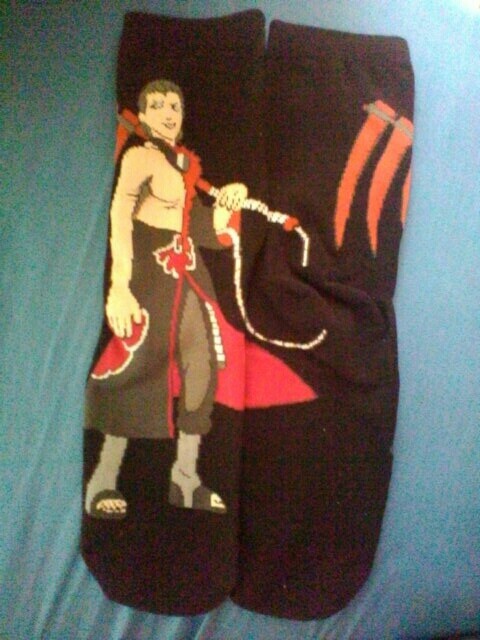 I'm super happy with it! 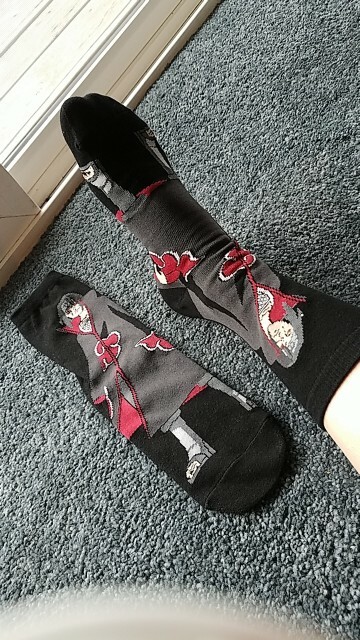 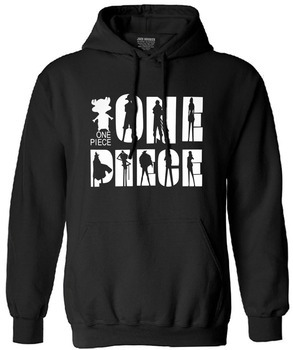 Money well spent! 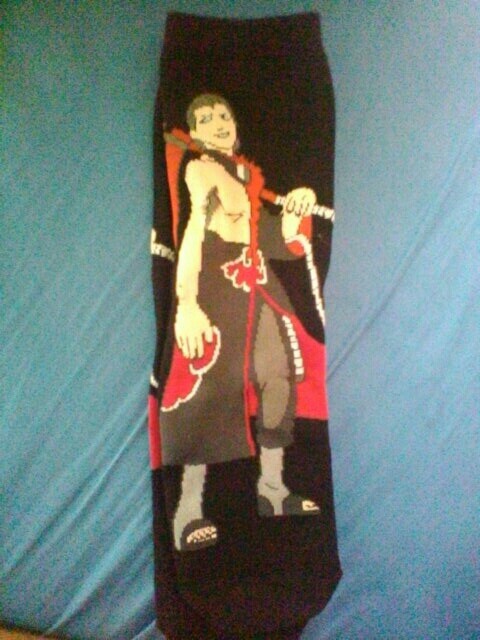 Took a while to get here but it was being delivered across seas after all!